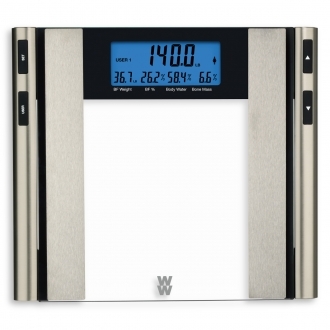 Note: The weight-only mode will give accurate body weight readings for all users. The body analysis mode will give accurate readings for most people, but it is not calibrated for body analysis measurements of the following groups: anyone under the age of 18 and pregnant women. WARNING: DO NOT USE THIS PRODUCT IF YOU HAVE A PACEMAKER OR OTHER INTERNAL MEDICAL DEVICE.